Snoop Dog could get into a legal trouble after calling his look-alike Gay on Instagram. 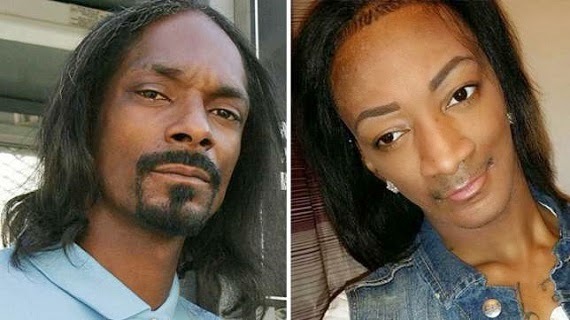 Snoop posted the photograph on his instagram page with the caption ‘Whose auntcle is this?’ His fans swooped on the poor man calling him, She Male, Female, Punk, Ugly and other unprintable names. The man, Cortez Booz, asked instagram to put the photo down because the comments he received from his fans were derogatory and hurtful to him. The picture has been pulled down, but then Cortez might just be suing!